You can turn off Smart Replies in the settings. One of the unique features of Google's Inbox mail application was smart replies. 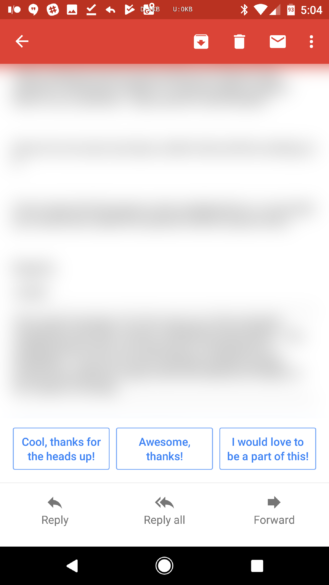 Inbox tries to predict what the message is about, and provides three quick replies. I'll admit, I don't use it much, but it's pretty nice if you're quickly exchanging messages. 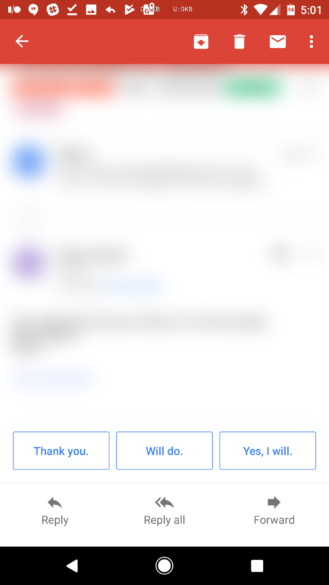 At Google I/O 2017, the company announced that the same smart reply system will now arrive in Gmail. 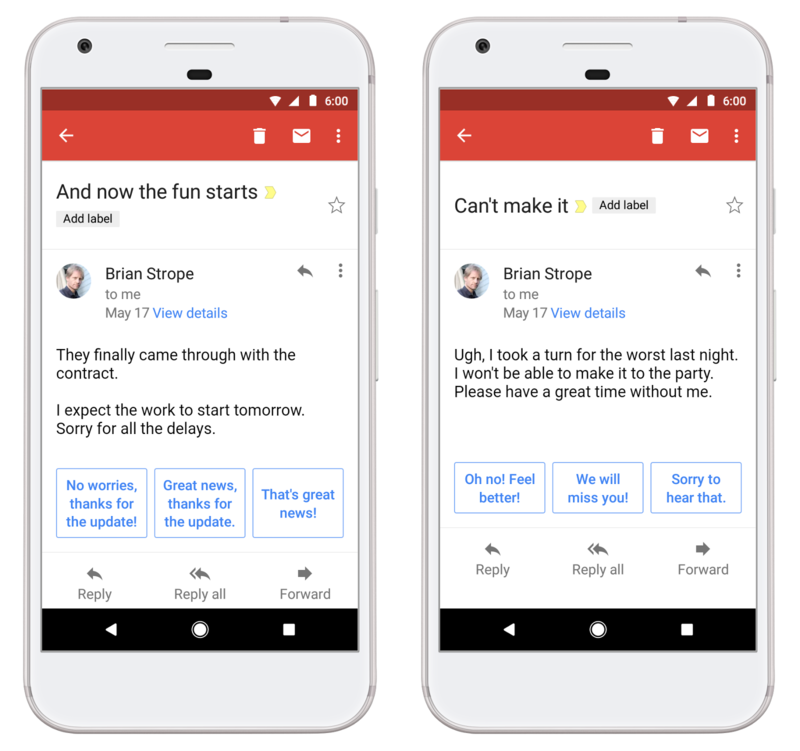 The feature will work across Gmail on all platforms, including the desktop, iOS, and Android. 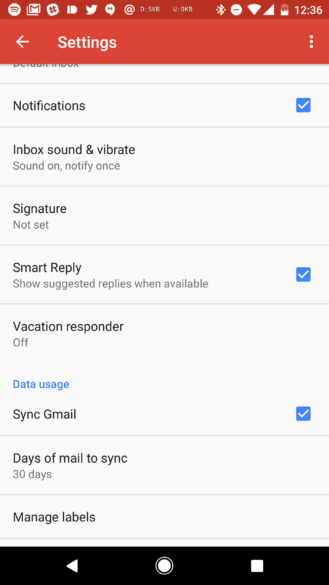 I'm glad to see some of Inbox's unique features arrive on normal Gmail, especially since Inbox has been a bit neglected recently. The feature is rolling out soon in English, followed by Spanish in the coming weeks. You can read about the inner workings of smart replies on Google's Research blog. If you don't see it, try updating to the latest version from APKMirror. 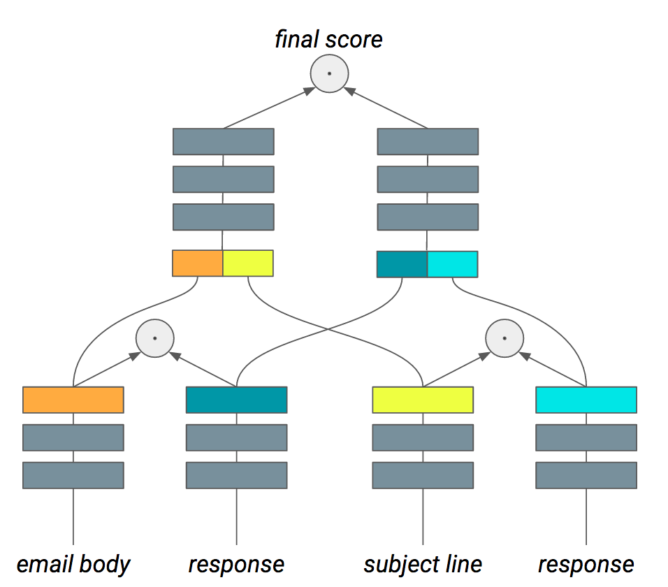 The buttons may not appear on every email.